The film is inspired by true events which took place at the turn of 1943/1944 in the town of Legionowo, near Warsaw. Nazi German officers: Spiller (Marek Wlodarczyk), Rode (Lukasz Matecki) and Klingemann (Jaroslaw Domin) decide to seize a house where the Pelka family of four live. 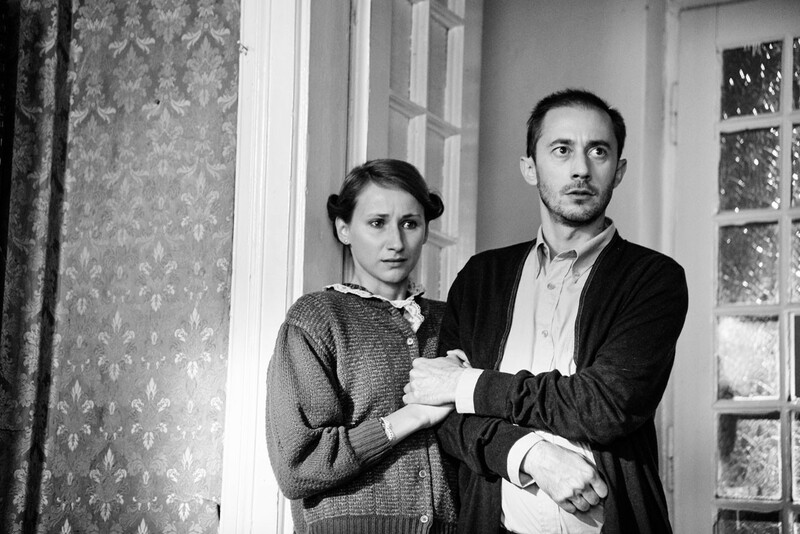 The four members of the family are Otylia (Dorota Kuduk), Czesław (Jakub Kotynski) and two little daughters called Terenia (Zuzanna Nowocien) and Jania (Martyna Fabijanska). From that moment on the life of the Pelka family starts hanging by a thread.